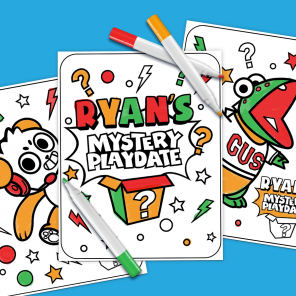 Kids can create, connect, and color in this printable! 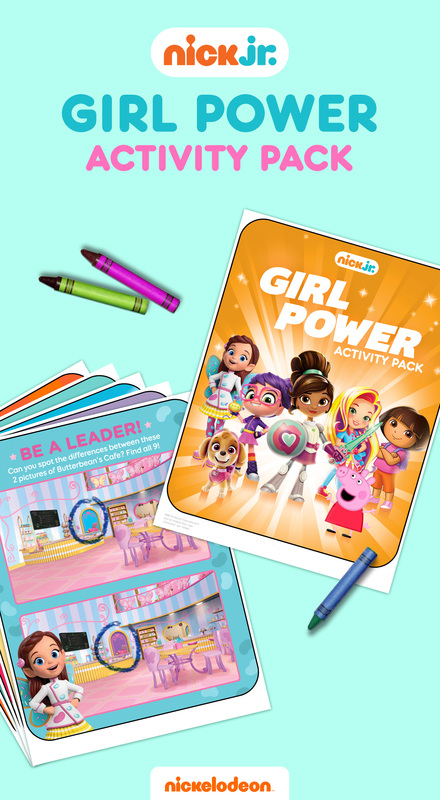 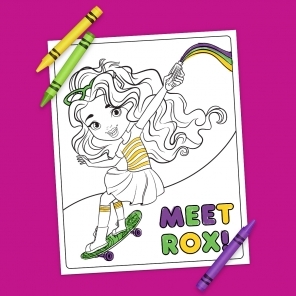 Celebrate Women’s History Month with our all-new girl power activity pack inspired by Nick Jr.’s fierce girls-in-charge! 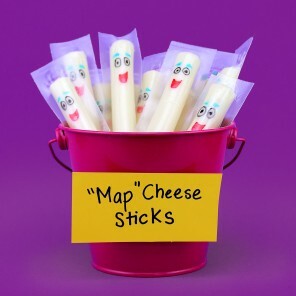 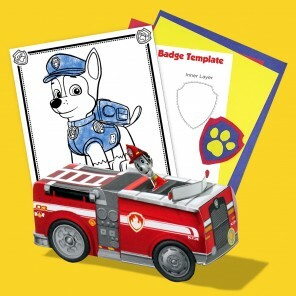 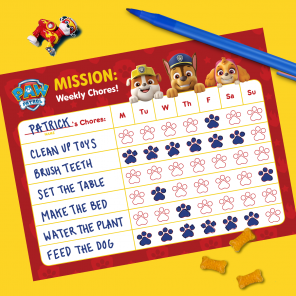 Kids can design their own Nella the Princess Knight shield, help PAW Patrol’s Skye find Chickaletta, spot the differences with Butterbean, and more! 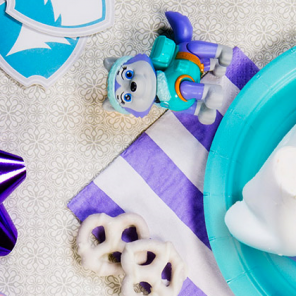 Click the button below to print.